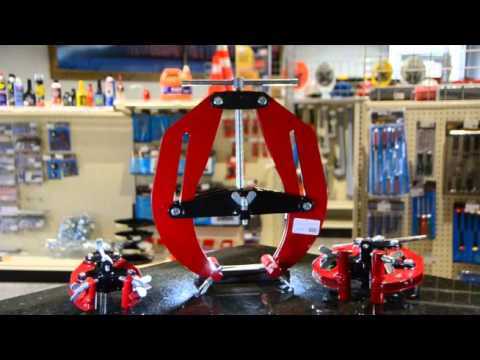 The EZR6 Clamp is quick and easy to use. 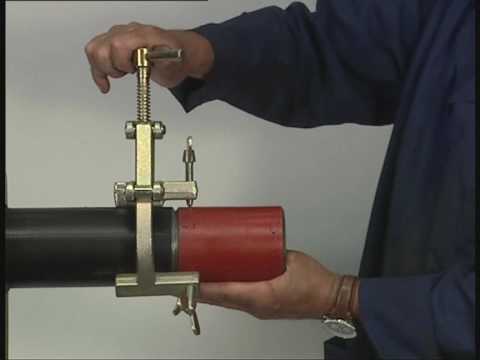 It covering a range of pipe from 25 to 74mm nominal bore. Instant centring combines speed accuracy and safety. 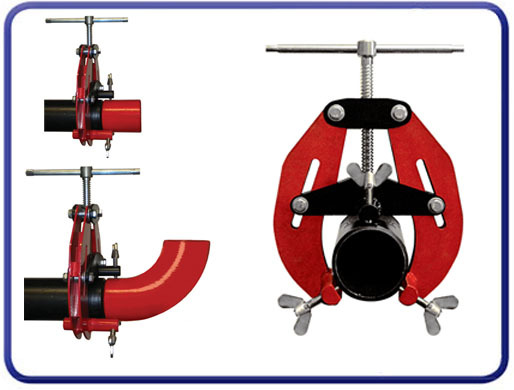 These clamps are used on pipe to pipe, flanges, elbows, T-pieces and reducers.The E-ZR2 Clamp can be used on stainless steel without any additional accessories due to the feet and screws being made from stainless steel, preventing contamination of the pipe.